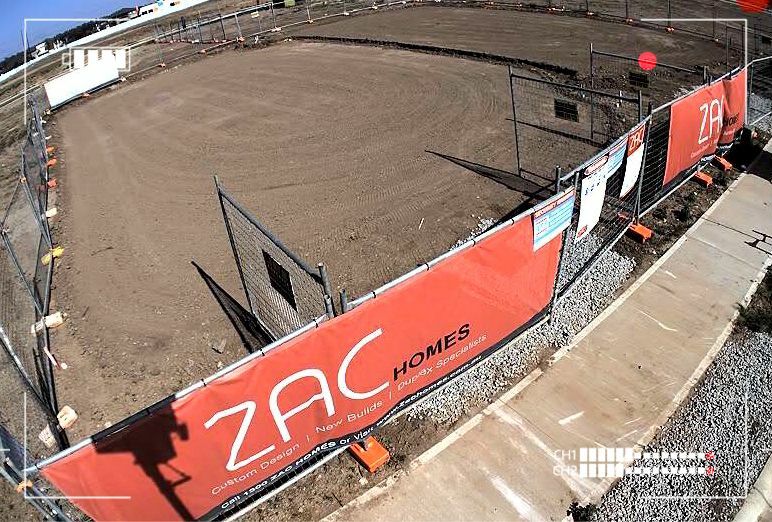 Construction is underway for our two brand new Display Homes over at Marsden Park! We are excited to give you all a glimpse onsite. Take a look at our Facebook and Instagram pages to keep up to date on the build journey of these two great designs! Interested in taking a look at our current display homes? Don’t miss out on viewing the incredible Stanford 37 at Homeworld Kellyville. Or view our 3D walkthrough by clicking here.